Madness recently announced the next artists for their House Of Common festival this August Bank Holiday Monday. 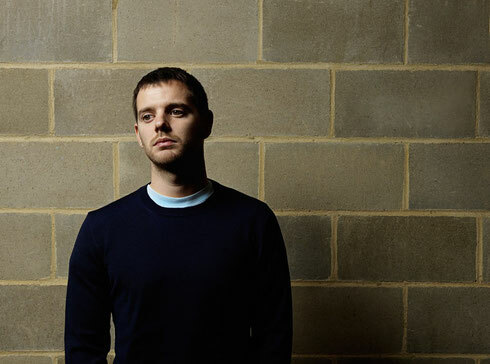 Joining the band will be Mike Skinner and Murkage present Tonga, Ms. Dynamite, Congo Natty & UK All Stars, Kiko Bun, and Lee ‘Scratch’ Perry. These names will appear alongside Toots & The Maytals, David Rodigan and Norman Jay MBE. Madness are possibly one of Britain’s best loved pop bands, holding the record for most weeks spent by a group in the 1980s UK singles charts. The last decade has been their strongest to date with the release of two hugely successful studio albums; ‘The Liberty of Norton Folgate’ and ‘Oui Oui, Si Si, Ja Ja, Da Da’, and over 500,000 album sales in the UK alone. In 2015 Madness presented their biggest UK tour to date with ‘Grandslam’, with 2016 aiming to promise more of everything!